The Borzoi is a dog of aristocracy originating in Russia. No wonder! With its tall, slender appearance and the long face and tail, this breed will light up any room. The breed is large with males topping out about 100 lbs or so. They are hound dogs and can be used in hunting numerous types of animals. This breed is a paradox in a certain way. Most hound dogs needs acres of land to run and roam around in but I have seen the breed raised with success even in a condominium type environment. Unlike a lot of other members of the hound group, the Borzoi is not in your face. Even though it is large, this breed is a delicate, fragile animal that is often quiet and happy to live in whatever living quarters the owner has. 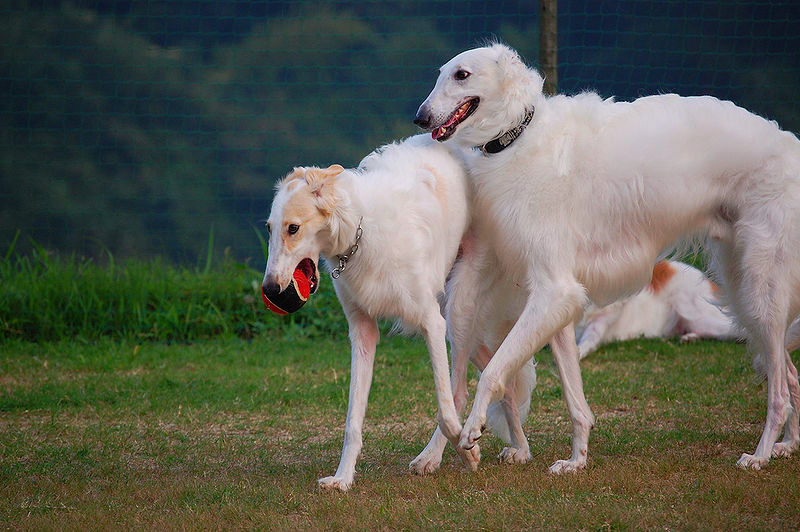 This breed does well with another Borzoi companion. Watching a well groomed Borzoi dog walking on a leash is a wonderful sight. They are excellent with children and put up with any of a toddler’s antics. The facial expression on a Borzoi is typically “who cares”? They are not that common today but overall they are a healthy breed of dog. Most issues with this dog are preventative. Like other large breeds of dogs never feed or water the dog than let it run wild! 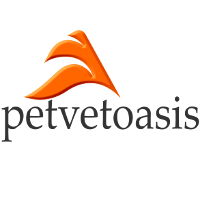 This predisposes the dog to gastric torsionThis is an emergency condition that develops after a large breed dog drinks a lot or eats a lot than exercises. The stomach twists around the axis of the esophagus and often the spleen twists along with the stomach. The dog looks bloated and must be taken immediately to a veterinarian. Treatment is always surgical.. They do require a fair amount of grooming but the Borzoi is a beautiful, aristocratic breed that makes a wonderful canine companion. Learn more about the Borzoi at Animal Planet’s® Dog Breed Selector.